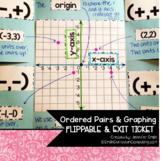 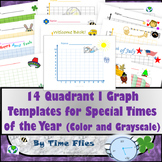 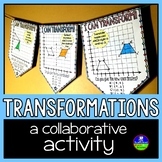 Lesson is very interactive, with printable graphs for students. 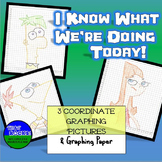 Students are also asked to find area and perimeter of shapes that are created in graphs. 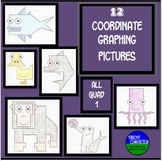 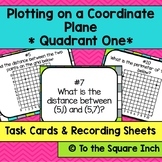 This is a partner activity that reinforces the Coordinate Grid with students. 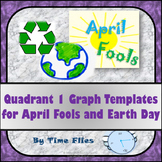 Only Quadrant 1 is included. 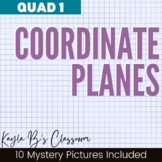 Students will have fun while playing the game of Battleship, while mastering the grid at the same time!